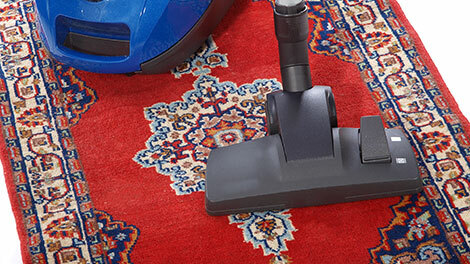 Your carpet cleaning in Auburn CA specialist, servicing Auburn CA and the surrounding areas. Carpet Pro is a owner/operated Carpet Cleaning Company for Carpet Cleaning in Auburn CA. We can give you the extra attention and personal service you deserve. Carpet Cleaning in Auburn CA. Scotch-guard Application in Auburn CA. Carpet Repair in Auburn CA. Area Rug Cleaning in Auburn CA.